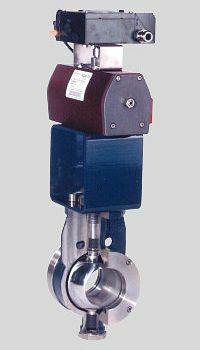 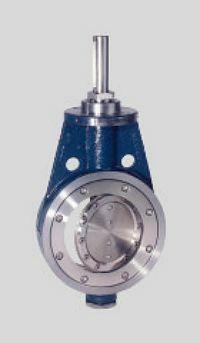 MKE offers a wide range of ball valves for the paper and pulp industries. 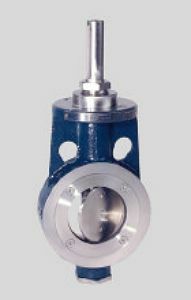 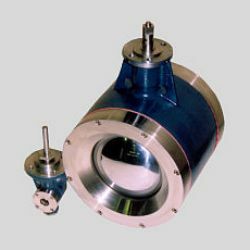 as well as for special applications for highly abrasive media. 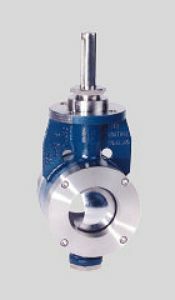 Thanks to wear-resistant materials, cutting-edge technology and the excellent know-how of our experts our ball valves meet the most exacting requirements.